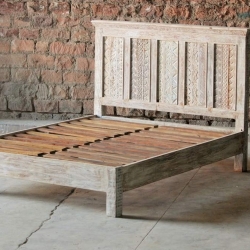 The Avalon range is inspired by Urban Farmhouse living. 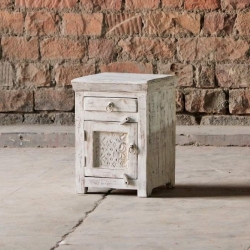 Each item in this range has been made from reclaimed materials and is therefore eco-friendly and will bring into your home a piece of history that is made to last. 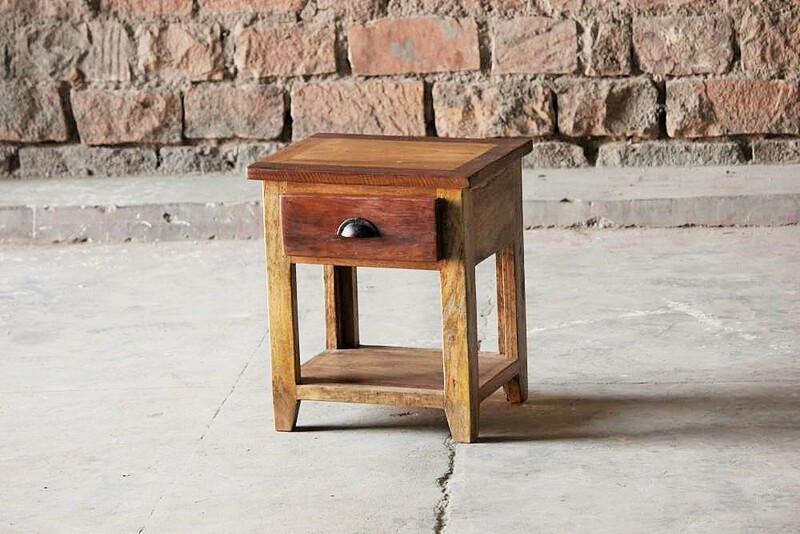 Every piece of furniture is handmade, bringing out the beauty of the wood. 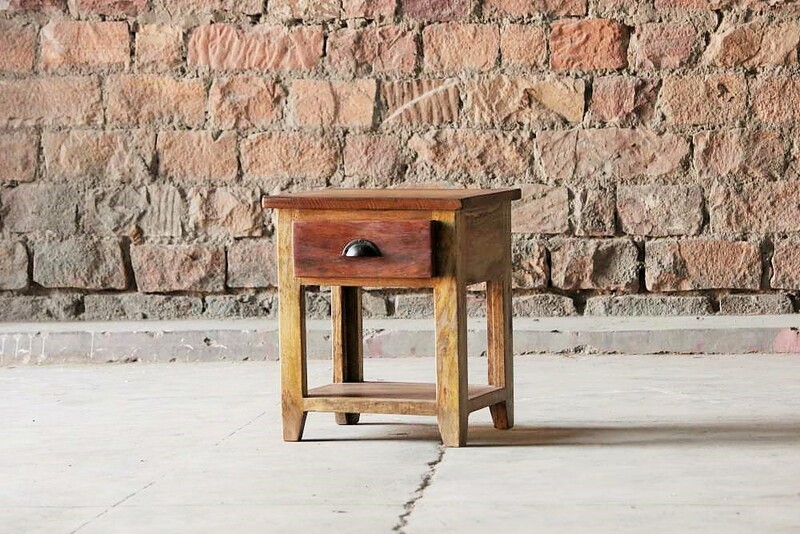 Due to the nature of the wood and its uniqueness, each piece we create has its own individual features and no two items will ever be the same. 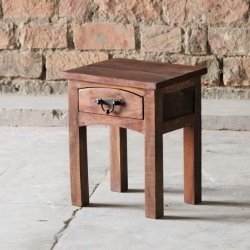 Handmade from reclaimed wood from old structural beams and hardwood, the Avalon Upcycled 1 Drawer Side Table is a unique piece of furniture. 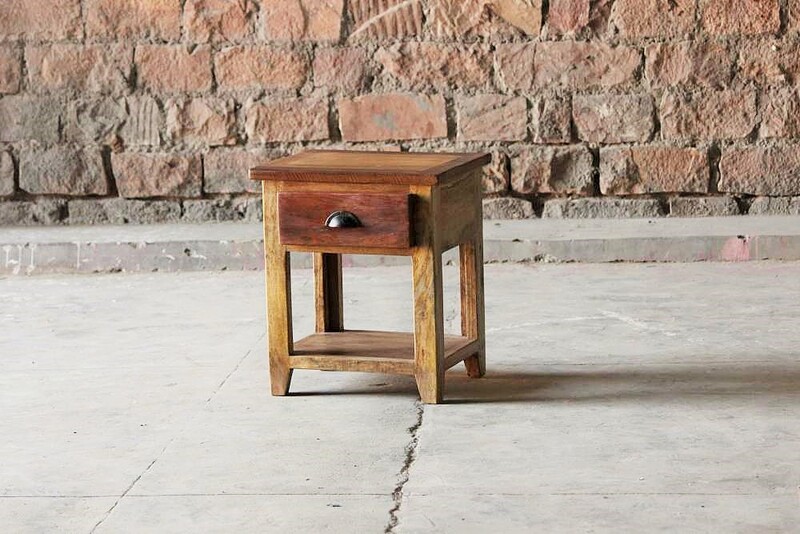 The wood we use has been upcycled and transformed into this sustainable side table. 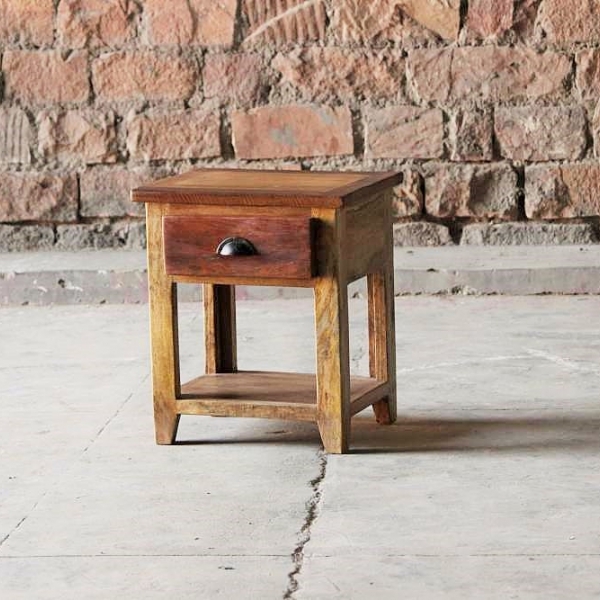 As we only use eco-friendly, reclaimed materials the furniture will have some original markings from its previous life. 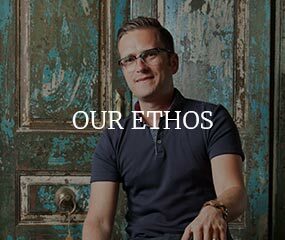 This means that every single piece of furniture we make will have its own individual features. 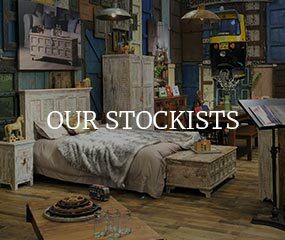 Inspired by urban farmhouse living, the Avalon Range will suit most homes and styles.